This is a great time of year for churches and organisations to come together in celebration and connect with their local communities. 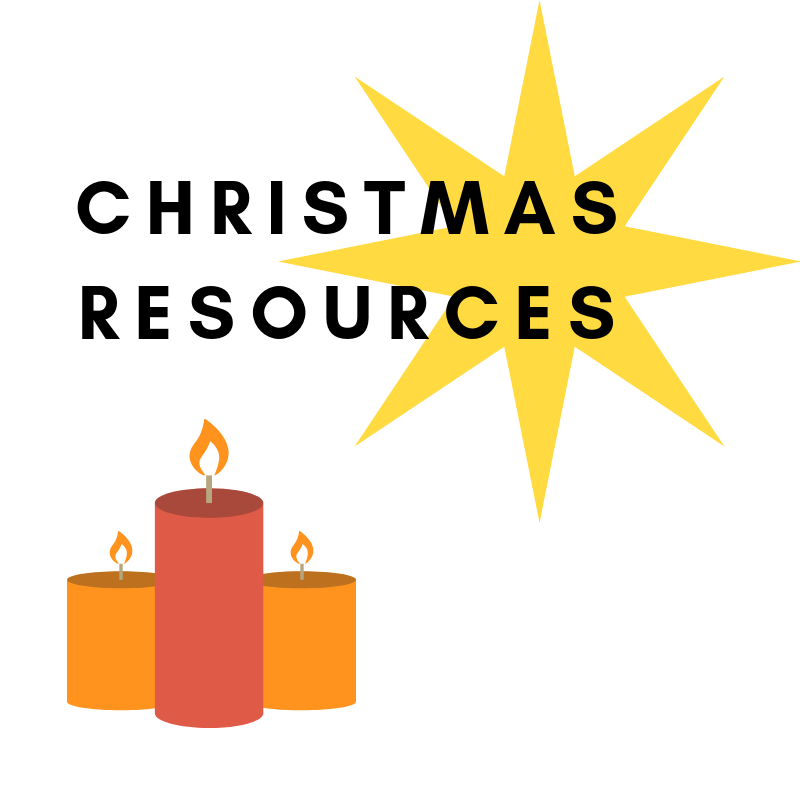 We've collated a list of great free resources to help you prepare for the Christmas and Advent services, events and gatherings taking place in your church and community! Meaningful Chocolate Company: Real Advent Calendar - This is a great way to share the Christmas story! Each calendar is Fairtrade, made in the UK and comes with a 24 page Christmas story-activity book. Stewardship: Advent Unwrapped - This is a great series for small groups to explore together over the season of Advent. This year weekly blogs and short reflective videos focus on the gifts of encouragement, perseverance, readiness and humility. The previous year's resources are also available on their website.  Tearfund: Expect the Extraordinary - Tearfund have created an online Advent Calendar that uses daily reflections to prepare for the celebration of Christmas. Scripture Union: Christmas Party Pack 2018 - Scripture Union have a great party pack which is free to download and includes invitations, lots of fun games and crafts and an all-age Christmas service and family fun day! You will need to register an account with Scripture Union but lots of their resources are free. Bible Society: Instant Nativity - This free script and accompanying visuals is a great way to tell the nativity story in your Christmas services and school assemblies! Christian Aid: School resources - Christian Aid have some great resources available including a Christmas assembly and a Christmas quiz! Lifewords: OUTSIDE/IN - Lifewords have teamed up with Biblica and Livability to create an inclusive and accessible booklet called OUTSIDE/IN which aims to welcome people in to the good news of the Christmas story. In addition to the booklet, they also have an animation (see below) and a presentation too. Videos are a great way of adding another dimension to your church Christmas carol service, small group or youth group gathering. Bible Society: The Mystery of the New Noisy Neighbour - This is a great free video from the Bible Society which would work really well in church services or Sunday School sessions. There's also booklets and other resources which work alongside it for a small charge. Lifewords: OUTSIDE/IN - This great animation can be used on its own or alongside the booklet and presentation listed above. Speak Life: He Came Down - This is a moving video in which a mother speaks about how her faith has been impacted by having a daughter who has Down's Syndrome. Spoken Truth: Mess - This is a powerful short film which invites us to consider how Jesus was born into and came to save our messy world. Home For Good: Strange Christmas - We love this short film that can be used as part of a church service! Home for Good have lots of other great resources including sermon notes and children's resources. Mark Bradford and Darla Robinson: Bethlehmian Rhapsody - This video is a fun take on the nativity story using the song, Bohemian Rhapsody by Queen. If you have any suggestions of how we can update this page then we would love to hear from you. Get in touch.